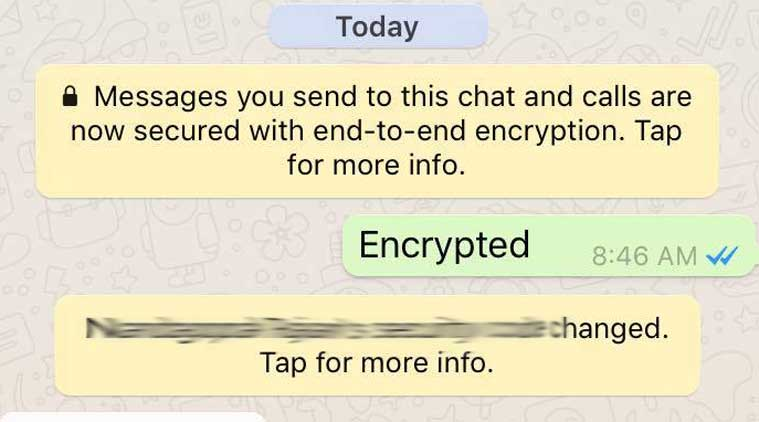 Thanks to your article for giving me information about this new end to end encryption feature from Whatsapp. 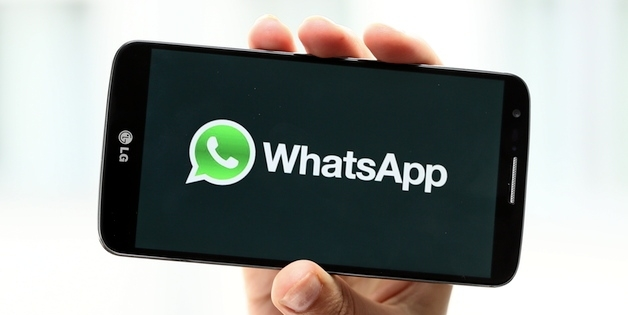 Actually, I am having a question that before, WhatsApp doesn’t have any encryption for security purpose! So what does it mean? Are our messages not secured before like now? 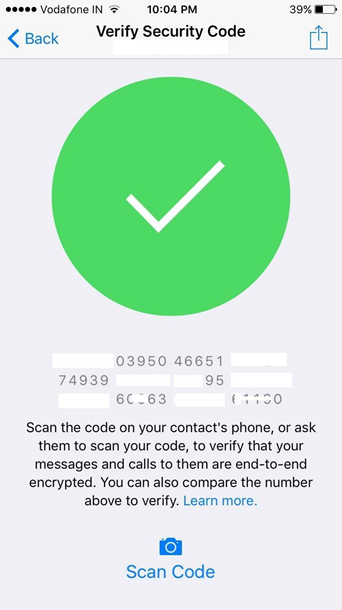 I can’t see the encryption option, how to get this? please let me know. 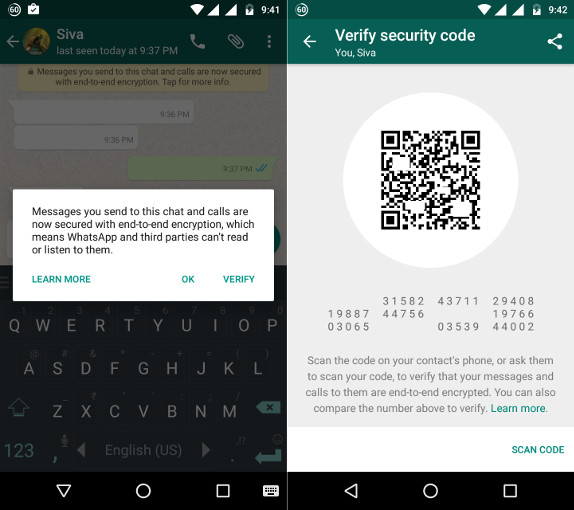 Yesterday I have updated my WhatsApp and got the end to end encryption feature. 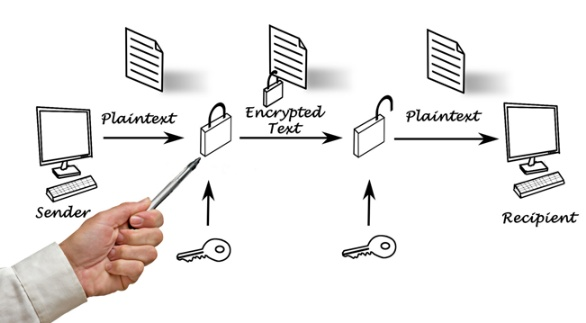 I think it is a great move to secure our personal messages.